Landscape near Thizy. The Beaujolais region is situated in the northeast of Massif Central, between the Saône valley and the Loire valley. 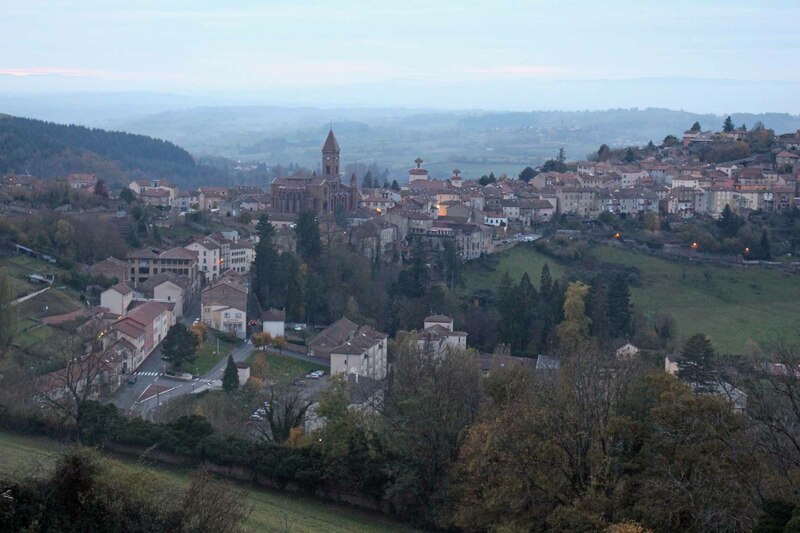 The peak of the mountains of the Beaujolais region is the mountain Saint-Rigaud, with 1009 meters high.